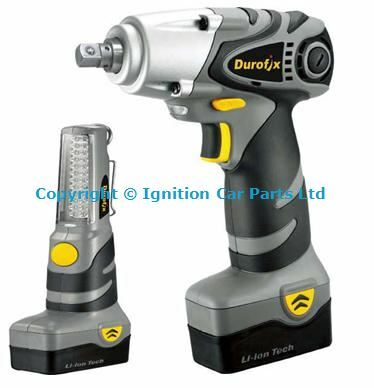 Ratchet Wrench Li-ion 10.8V 3/8"
Static torque measurement.Standard functions: torque setting, measurement setting, mode setting.Operation in both clockwise and counter-clockwise directions.LCD display shows N-m (or kg-cm, in-lb, ft-lb) measurements.Audible torque confirmation by means of buzzer.Easy to set up Set, Peak or Trace modes. 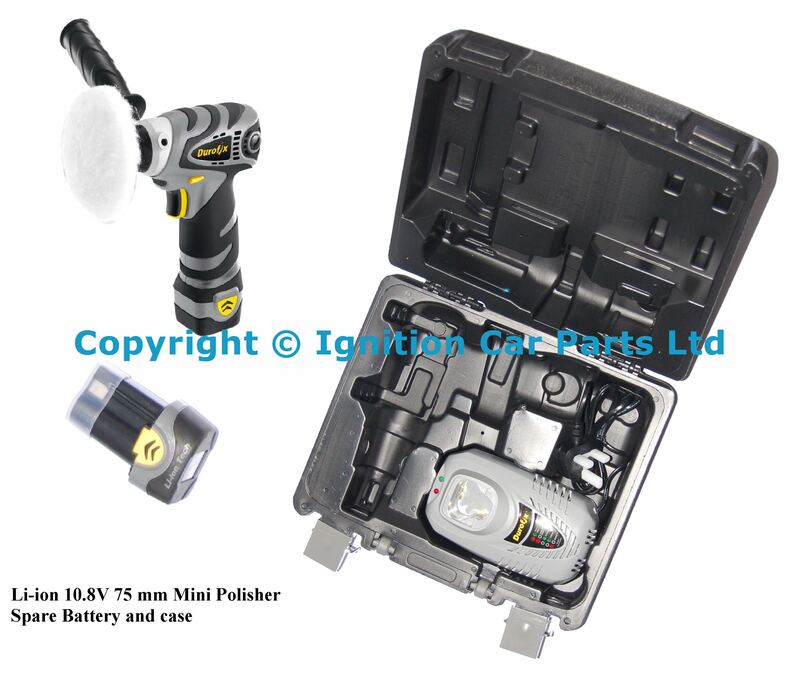 Professional Li-ion 12V 3" (75 mm) Mini Polisher, Compact size for small area polishing.Convenient two positioned side handle for easy operation.Variable speed to avoid spraying polish compound during starting up.Specifications,Voltage 12 Vdc,Pad Diameter 3" (75 mm) 0-2,600 RPM Tool Weight 1.94 lbs (0.88 kg)Includes In kit 1.2*75 mm backing pads. 2.240, 320 and 600 grit sand paper. 3.wool bonnet, velcro. 4.Foam compounding pad. 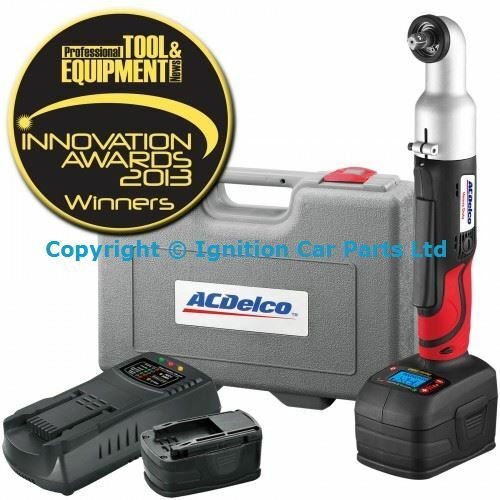 The Acdelco Mini Polisher ARS1210 over the last few years has been our best selling tool. We are introducing the new generation Acdelco mini polisher ARS1212, which is an upgrade to ARS1210 and it will replace ARS1210 from January 2018. The ARS1212 will include our new and improved battery & charger platform which is part of our new range 10.8V (12V) tools named the G12 Series. 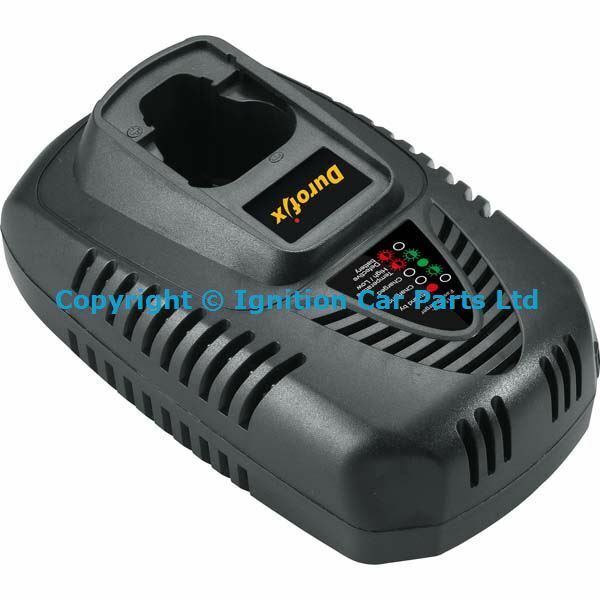 However, we will continue supplying the original 10.8v batteries & chargers. The ARS1212 has a much longer runtime compared to the ARS1210 and it includes a fast charger (2.0Ah battery charges in approx. 30 mins). If you require any further information, please contact us. 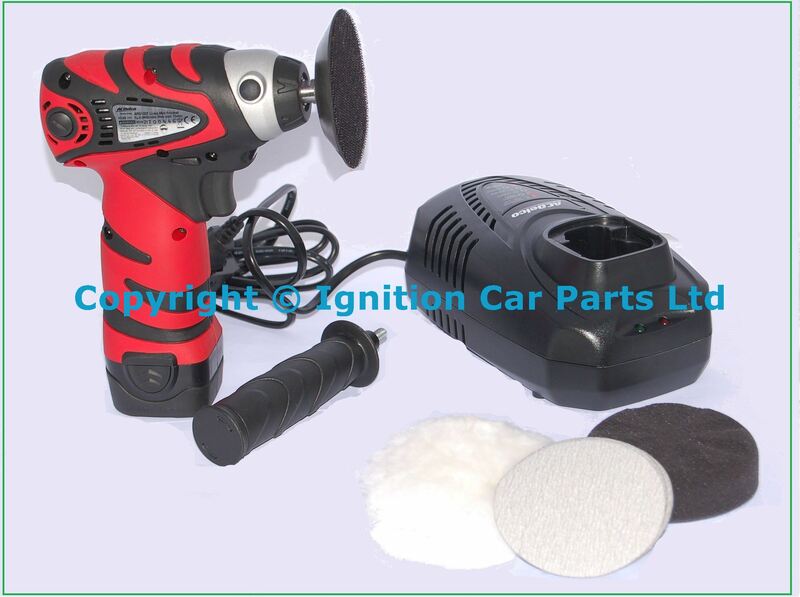 New Acdelco ARS1212 Polisher / Sander Latest model Ideal for working in small areas on car body work, French polishing, Mirror and Glass, Headlights and windscreens, a good all round tool small light yet powerful. Features ? 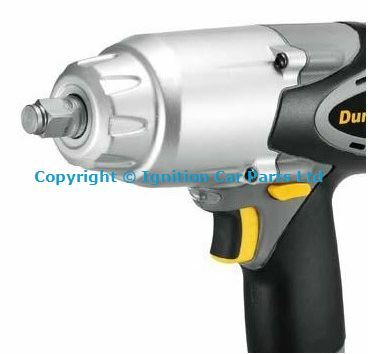 High torque motor deliver high efficient torque in compact size. ? Rubber boots protect tools from exterior damage. ? Compact size for small area polishing. ? 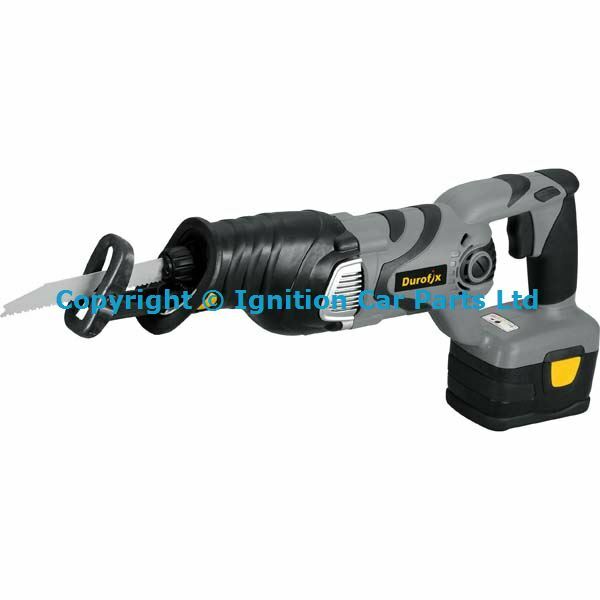 Convenient two positioned side handle for easy operation. ? Variable speed to avoid spraying polish compound during starting up. ?Battery indicator shows battery capacity. Li-ion 10.8 V 1.5 Ah Battery Pack Li-ion battery cells provide excellent performance: Higher Cell Capacity per Unit Weight, Low Self-discharge, No Memory Effect.Thermal protection circuit prevents charging battery cells from damage caused by extreme temperature conditions. 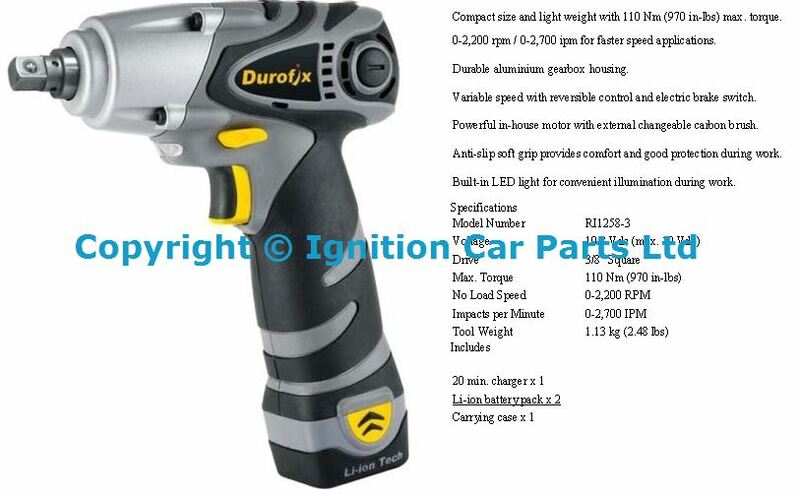 New battery to fit 18volt Durofix tools Li-ion 18V 1.5 Ah Battery Pack,Li-ion battery cells provide excellent performance: Higher Cell Capacity per Unit Weight, Low Self-discharge, No Memory Effect. 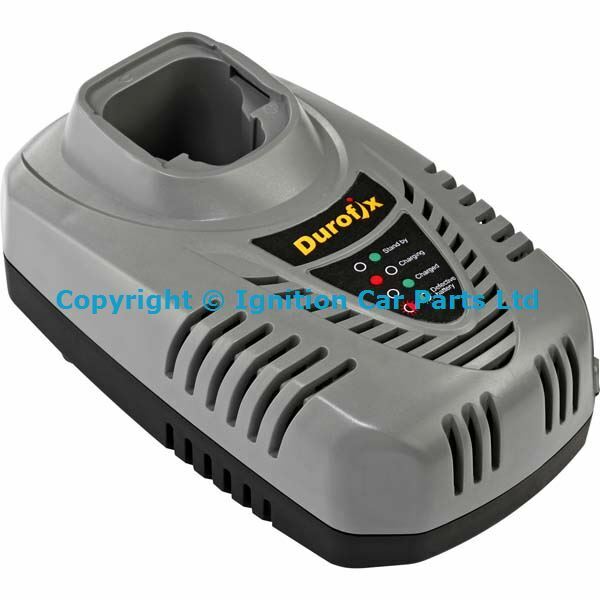 Speedily charges Durofix B2045L-2 Li-ion 18V 3.0 Ah battery packs in 40 minutes. 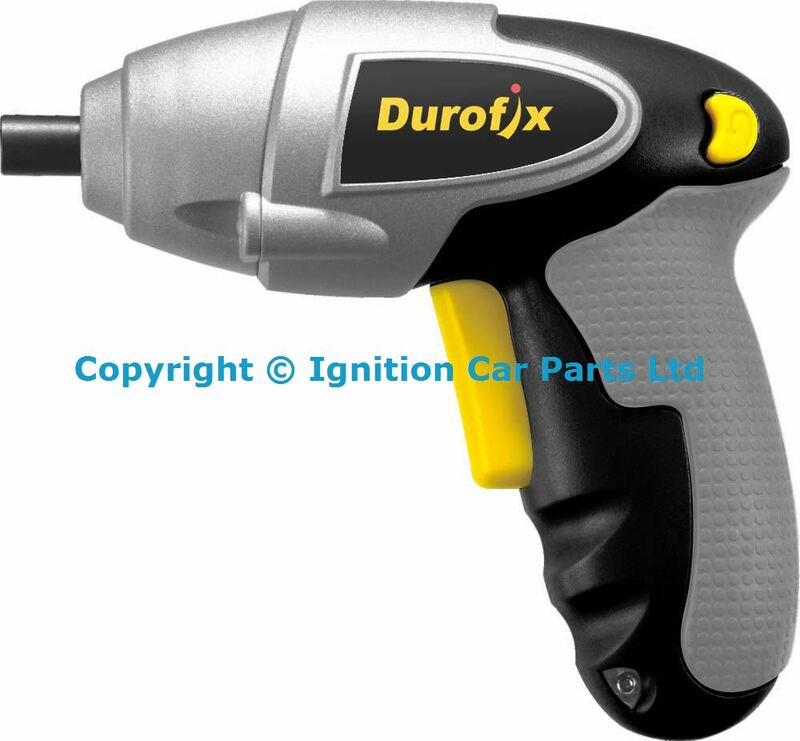 Durofix tools are top quality tools well balanced and soft grip make these tools comfortable to use 8 hours a day, all the batteries have a change time of less than 20 mins each tool comes with 2 batteries so you will never run out of power, each tools has a 2 year warranty. 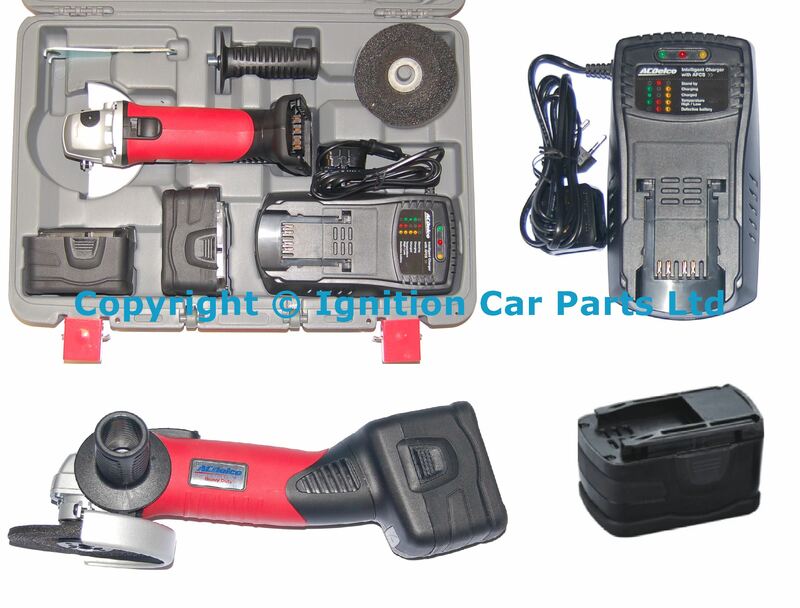 We have all tools in stock for next day delivery.Compact size and light weight with 27 Nm (234 in-lbs) max. 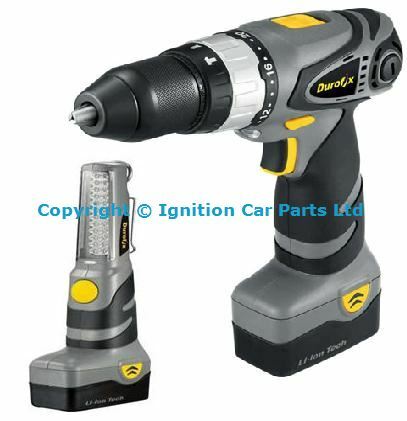 torque.2-speed gearbox for optimum RPM matching applications.10 mm (3/8") keyless chuck and auto spindle lock for efficient bit change 20 torque settings + drill mode.Variable speed with reversible control and electric brake switch.Powerful in-house motor with external changeable carbon brush.Anti-slip soft grip provides comfort and good protection during work.Anti-slip soft grip provides comfort and good protection during work,Built-in LED light for convenient illumination during work. 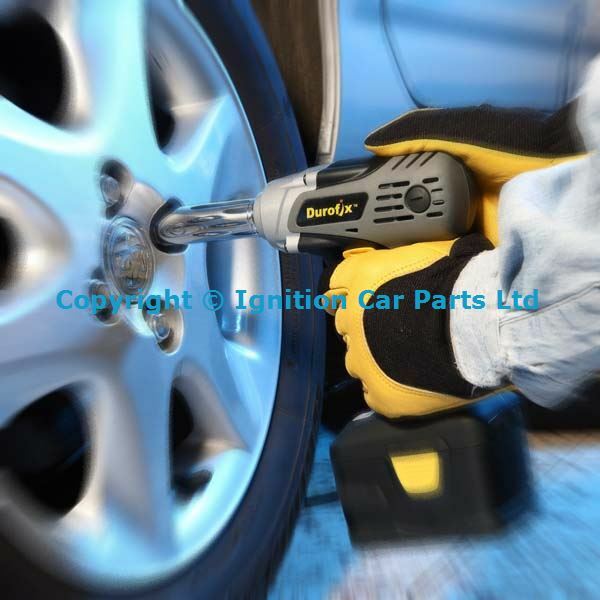 Li-ion 10.8V Digital-Controlled Rotary Tool,Digital LCD panel control shows speed settings and battery capacity.Digital speed controlled between 5,000 and 35,000 rpm,Compact size and light weight design. Speed memory function.Safety lock-off control function.Anti-slip soft grip provides comfort and good protection during work.Built-in LED light for convenient illumination during work.Hook design for easy hanging. Compact size and light weight with 100 Nm (890 in-lbs) max. torque. 0-2,300 rpm / 0-3,000 ipm for faster speed applications. Durable aluminium gearbox housing. 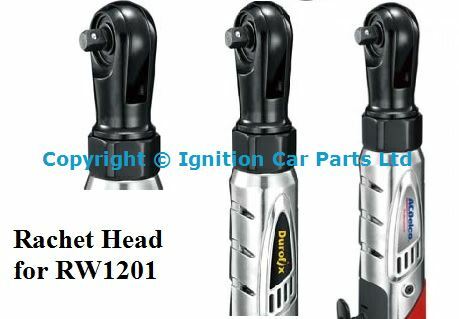 Variable speed with reversible control and electric brake switch. 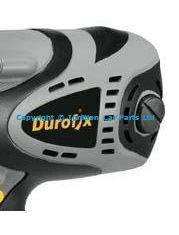 Powerful in-house motor with external changeable carbon brush. Anti-slip soft grip provides comfort and good protection during work. Built-in LED light for convenient illumination during work. 3.0Ah Lithium Ion Powered Drive: 1/2" Square. 650 Nm (480 ft-lbs) ultra torque. 0-2,000 rpm / 0-2,600 ipm for faster speed application. Durable aluminium gearbox housing. 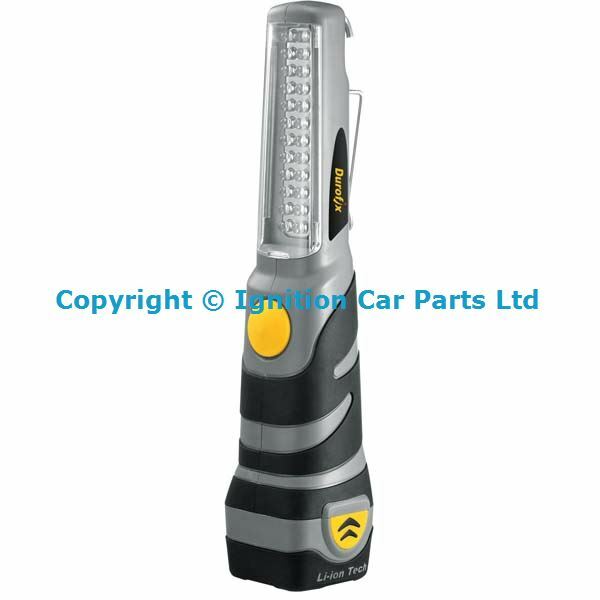 Variable speed with reversible control and electric brake switch. 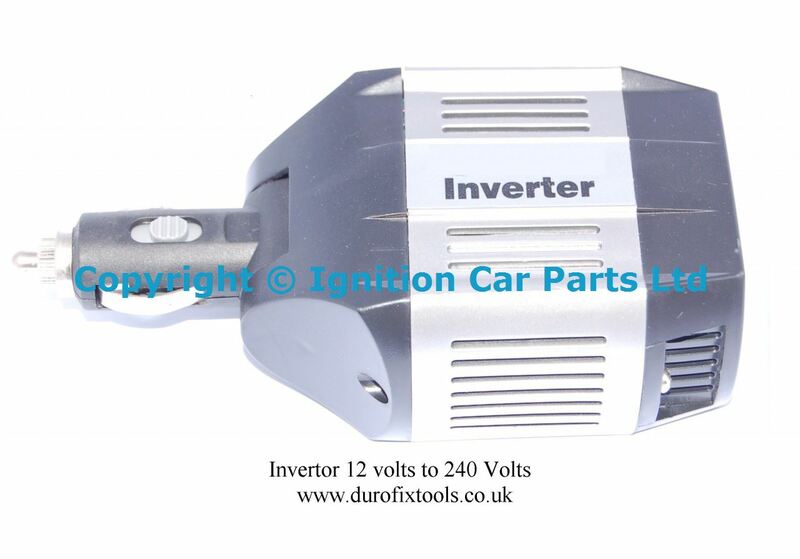 Powerful in-house motor with external changeable carbon brush. Anti-slip soft grip provides comfort and good protection during work. Built-in LED light for convenient illumination during work. Battery indicator shows battery capacity. 176 Nm (1560 in-lbs) max. 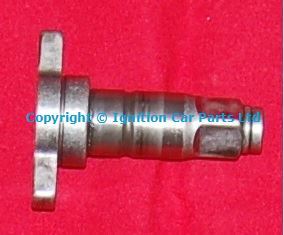 torque application. 0-2,300 rpm / 0-3,000 ipm for faster speed application. 3-position foldable action for flexibility and versatility. Durable aluminium gearbox housing. 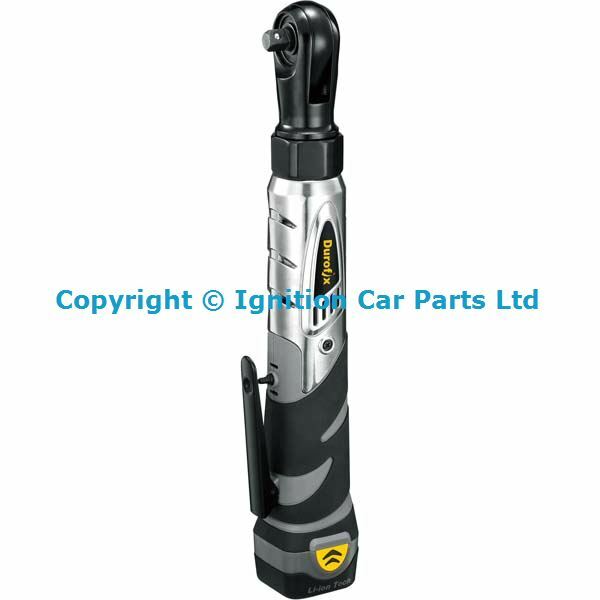 Variable speed with reversible control and electric brake switch. 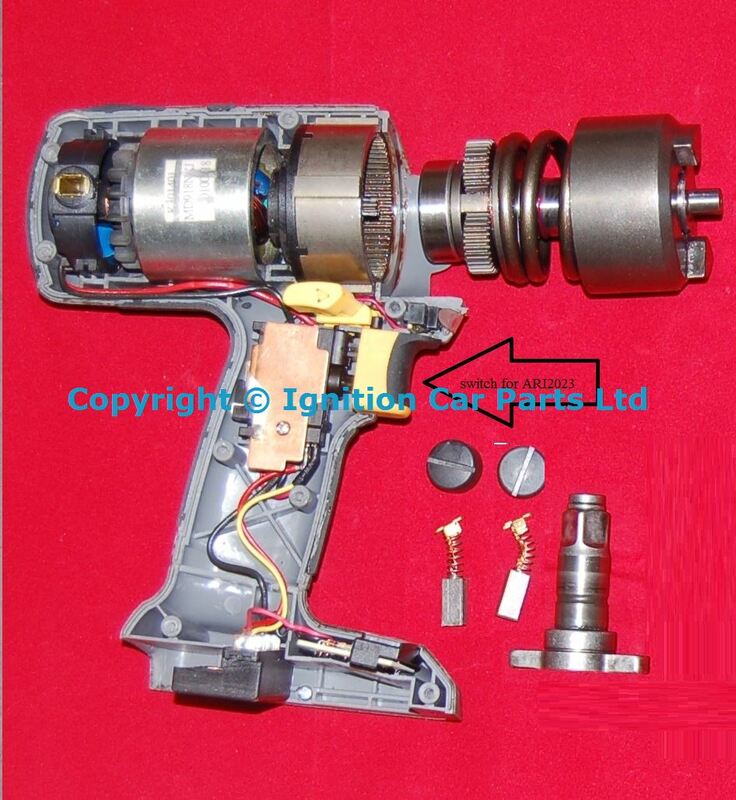 Powerful in-house motor with external changeable carbon brush. Anti-slip soft grip provides comfort and good protection during work. Battery indicator shows battery capacity. Compact size and light weight with 150 Nm (1320 in-lbs) max. torque. 0-2,300 rpm / 0-3,000 ipm for faster speed application. Durable aluminium gearbox housing. 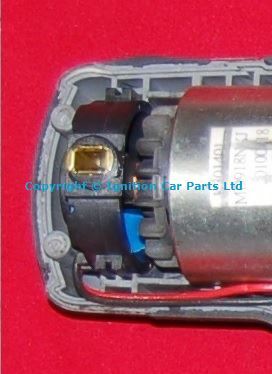 Variable speed with reversible control and electric brake switch. 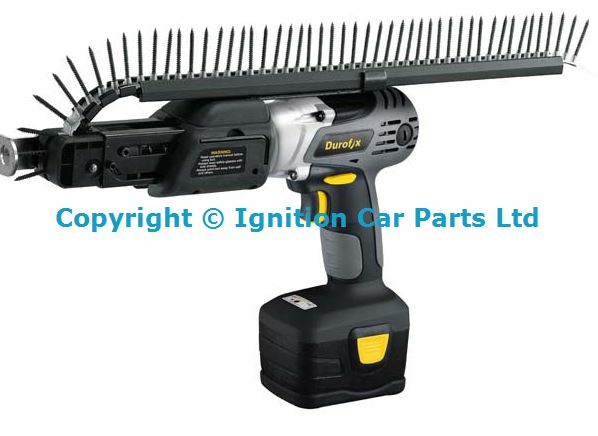 Powerful in-house motor with external changeable carbon brush. Anti-slip soft grip provides comfort and good protection during work. Built-in LED light for convenient illumination during work. 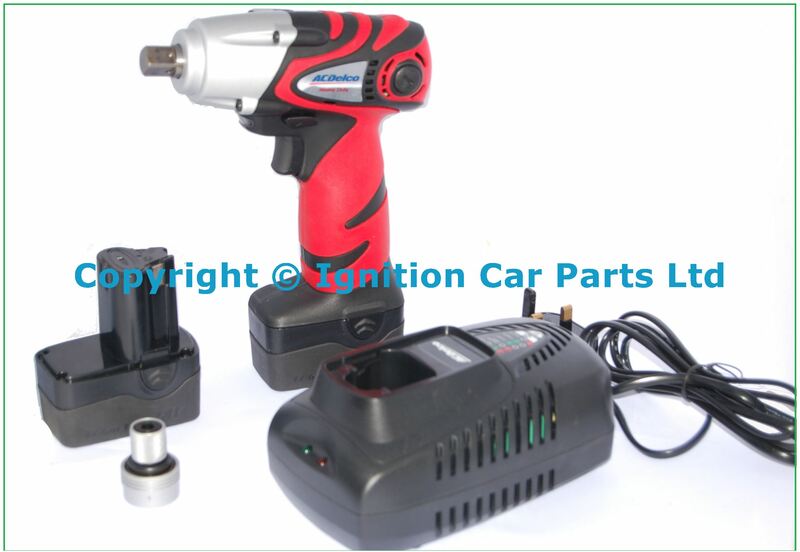 Our best selling Impact driver Ideal for removing wheel nuts, only 1.2 kg with 2 Li-ion 18V batteries 1/2" Impact Wrench / DriverCompact size and light weight with 180 Nm (1590 in-lbs) max. torque. 0-2,300 rpm / 0-3,000 ipm for faster speed application. Durable aluminium gearbox housing. 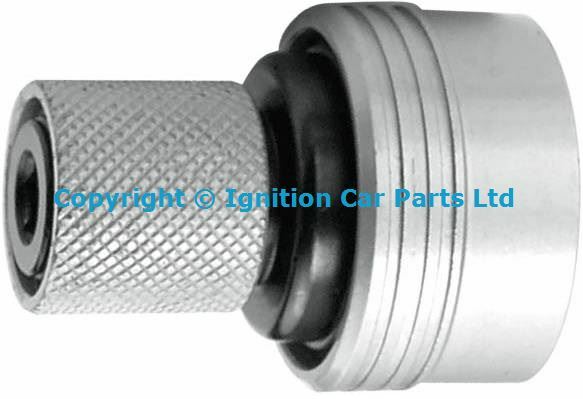 Variable speed with reversible control and electric brake switch. 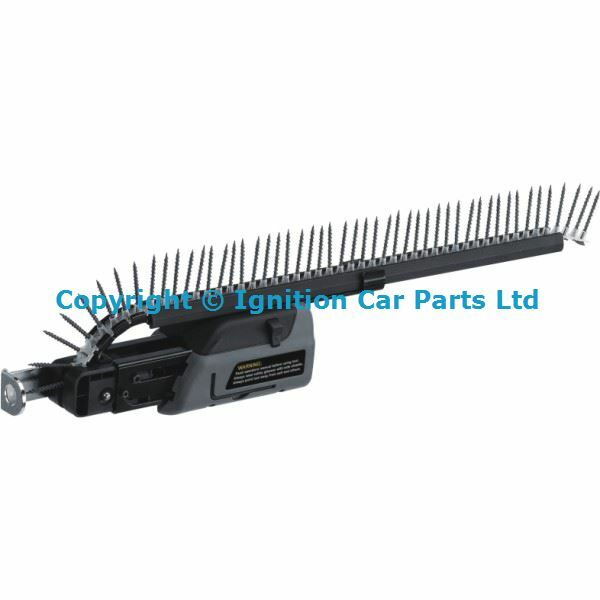 Powerful in-house motor with external changeable carbon brush. Anti-slip soft grip provides comfort and good protection during work. Built-in LED light for convenient illumination during work. 6-position foldable head allows illuminating in a 140° (110° to -30°) sector. Fully charged battery pack is able to work for up to 3 hours (for bulb) or 20 hours (for LED) continuously. 3-mode switch: LED On, Bulb On, Power Off. Compact size design can be carried by hand or stand along. Very small beam diameter and an amazing 100-meter-plus radiating distance. Anti-slip soft grip provides comfort and good protection during work. 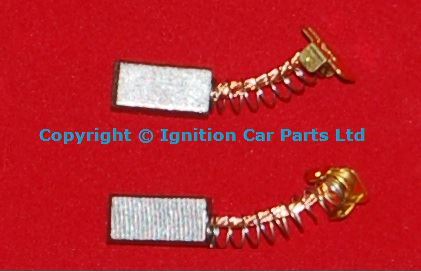 Compatible with B2045L-2 Li-ion battery pack. Battery pack and charger not included. 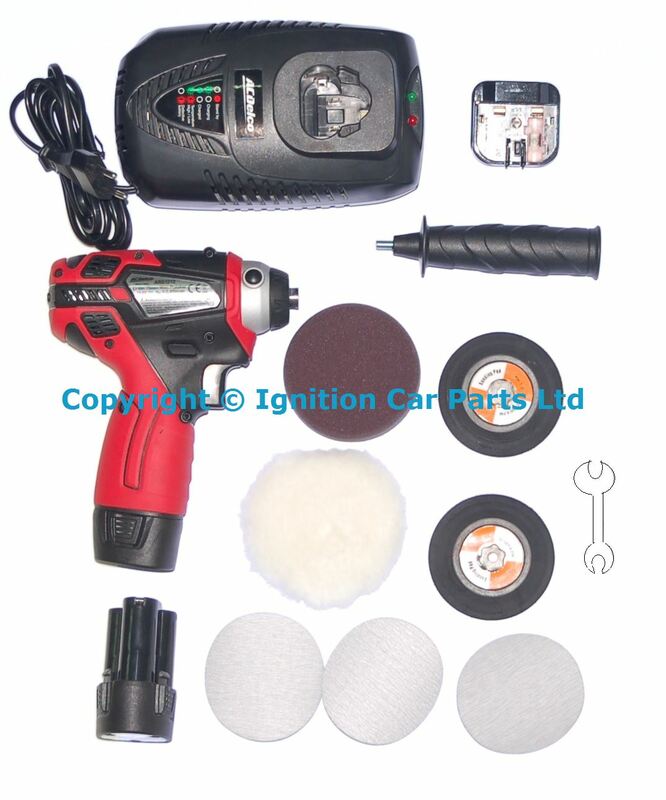 Professional Li-ion 10.5 Volt 3" (75 mm) Mini Polisher, Compact size for small area polishing.Convenient two positioned side handle for easy operation.Variable speed to avoid spraying polish compound during starting up.Specifications,Voltage 12 Vdc,Pad Diameter 3" (75 mm) 0-2,600 RPM Tool Weight 1.94 lbs (0.88 kg)Includes In kit 1.2*75 mm backing pads. 2.240, 320 and 600 grit sand paper. 3.wool bonnet, velcro. 4.Foam compounding pad. 1.5Ah Lithium Ion Drive: 3/8" Square 2 x 1.5Ah Lithium Ion Battery. 95 Nm (840 in-lbs) for max. 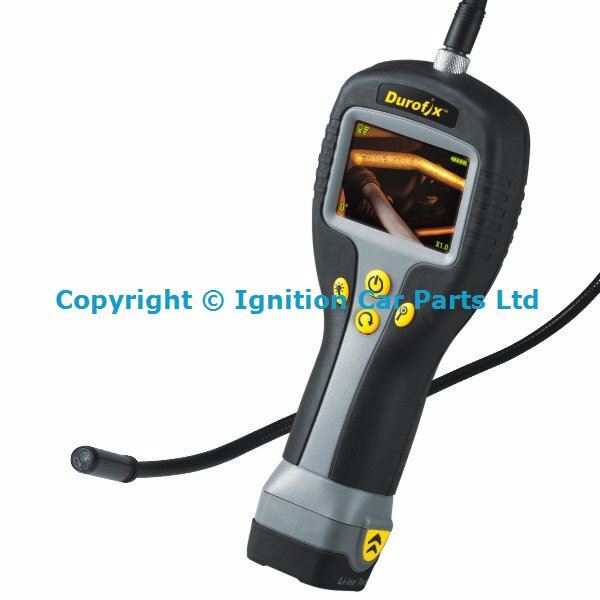 torque application. Durable aluminium gearbox housing. Variable speed switch. Powerful in-house motor. Anti-slip soft grip provides comfort and good protection during work. 45-75 mm (1-3/4"~3") Auto-Feed Attachment Patented quick-jointing design 45~75 mm (1-3/4"~3") adjustable ruler. Anti-slip stopper base. Collated-screw release button.Auto-feed attachment release button. 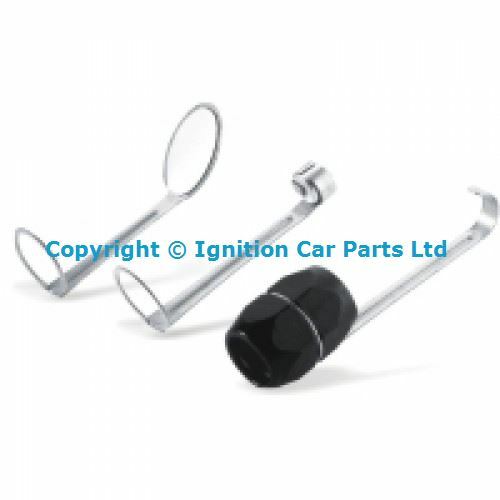 Driving-depth adjusting knob. Screw-length adjusting knob. 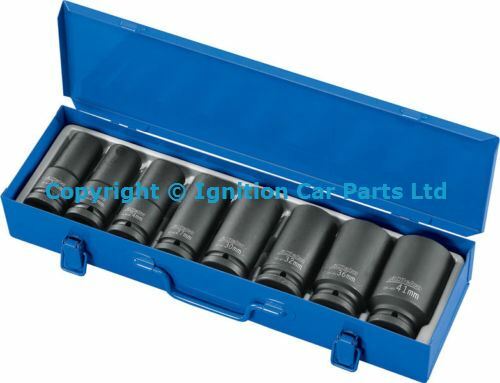 Screw Capacity: Metric: 45, 50, 55, 60, 65, 70, 75 mm Imperial: 1-3/4", 2", 2-1/2", 2-3/4", 3"